Marlo Tell has been practicing massage since 1999. After gaining experience in the spa industry, she started her own business in order to develop lasting relationships with her clients and treat their symptoms more effectively over time. Marlo looks comprehensively at the whole body to identify weak points and combines various modalities in each session based upon the individual needs of the client. These may include Deep Tissue, Shiatsu, Trigger Point, Myofascial Release, Sports Massage, Reflexology and Swedish Massage. Marlo also specializes in treating specific issues such as Repetitive Stress Syndrome, Tennis and Golf Elbow, Hip Injuries, and Plantar Fasciitis. 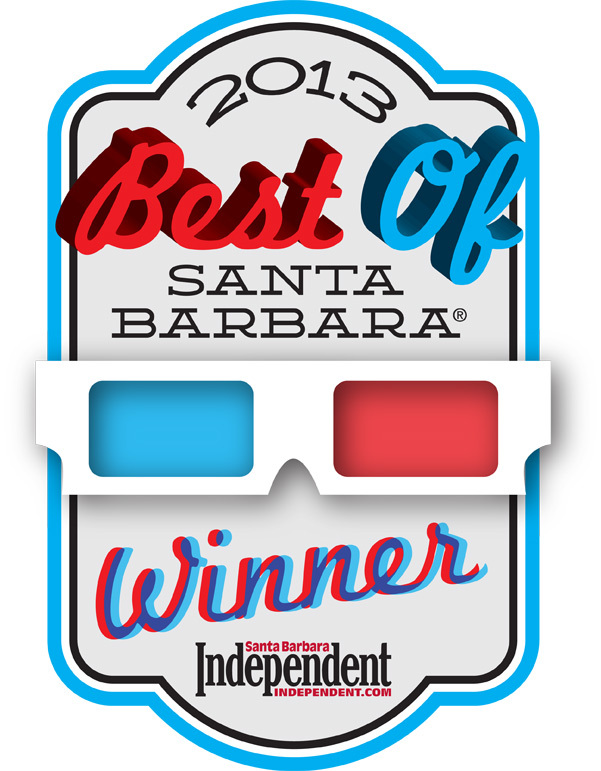 After starting her massage business 20 years ago, she has successfully grown her practice in the highly competitive Santa Barbara massage market. 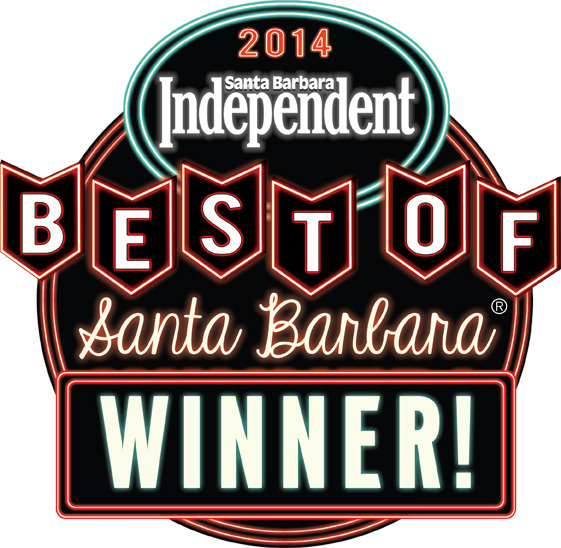 The Santa Barbara Independent has awarded her “Best Licensed Massage Therapist” for each of the last 10 years. Additionally, as a part of her broad approach to wellness, Marlo prescribes exercises, stretching and rolling techniques to help her clients strengthen weak areas and prevent problems from recurring. She prides herself in educating her clients not only about the importance of massage, but also about how to maintain and improve overall health and well-being. Marlo diligently pursues her own education in order to consistently provide her clients with superior service, the most up-to-date information and the most effective massage. Marlo has developed a proprietary modality of bodywork that she successfully imparted to her staff through months of intensive training with top athletes. She works with triathletes, marathon runners, Olympian water polo players, tennis players, baseball players, Tour De France athletes and NBA players. Marlo’s approach in promoting wellness as a means of avoiding sickness and injury have garnered her an incredible reputation for giving effective advice. She lives within Santa Barbara’s wellness epicenter, working alongside top surgeons, physical therapists, trainers and acupuncturists.